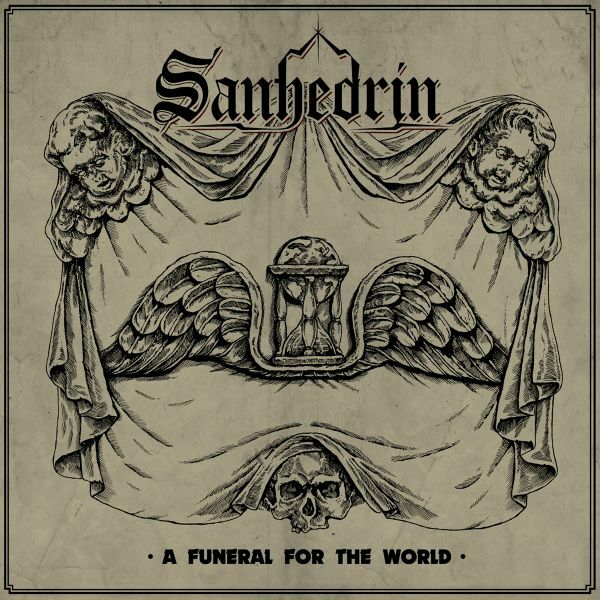 SANHEDRIN, one of the most exciting new bands to emerge from the Brooklyn music scene, was created in 2014when guitarist Jeremy Sosville (BLACK ANVIL) and drummer Nathan Honor, SANHEDRIN were eventually joined byformer AMBER ASYLUM and LOST GOAT bassist/vocalist Erica Stoltz, whose vocal and lyrical exploits quicklybecame the perfect complement to the pairs fledgling compositions.The trio produced a self-titled demo in 2015, but it wasnt until "A Funeral For The World" did the band come intotheir own. Boasting a familiar, but not derivative sound, SANHEDRINs songwriting is rooted in the classics,translating into a fresh and honest take on rock and metal that easily crosses into doom, hard rock and stoner metalterritory.Originally self-released, "A Funeral For the World" quickly gained recognition from the media and fans all around theworld, and live stints with ACID KING, CASTLE, CAULDRON, CRYPT SERMON, HELL FIRE, KHEMMIS, MAGIC CIRCLE andSATAN furthered honed SANHEDRINs approach, ultimately leading to Cruz Del Sur Music offering the band a deal.Lyrically, SANHEDRIN often forgoes the traditional fantasy-based themes found in much heavy metal in favor ofmore real-life themes of inner struggle and social commentary. Based in Brooklyn, New York, SANHEDRINs sound isa combination of the toughness and beauty that their home borough embodies. Highly-anticipated second album from Brooklyn pure metal alchemists that traverses darker paths than before.The Poisoner reflects the various sides of Sanhedrin, from classic, if not soaring jaunts, to tight, direct melds ofgallop-oriented metal to doom-channeled motifs, most notably, the albums title track, which features a guestappearance by Stoltzs former Amber Asylum bandmate Kris Force on violin. This diversity is less of a jigsaw than it isthe natural melding of various ideas and styles, taking Sanhedrin to new places on each song. 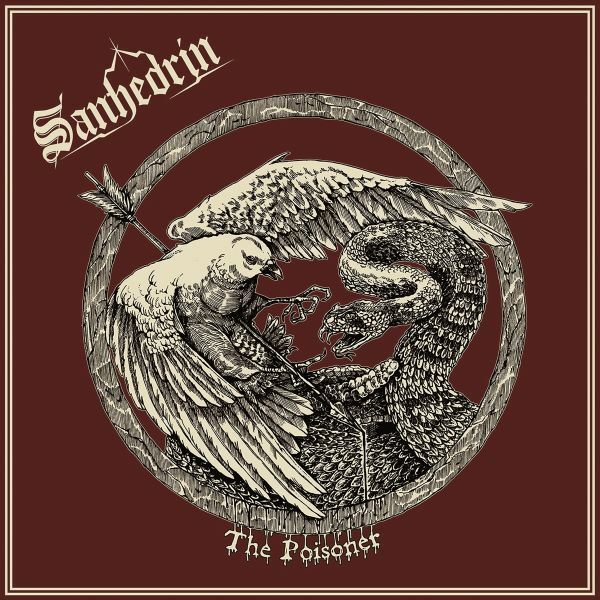 On The Poisoner,Sanhedrin defies categorization, hereby entering into their own carved-out space where exploration and timelesssongwriting are paramount.